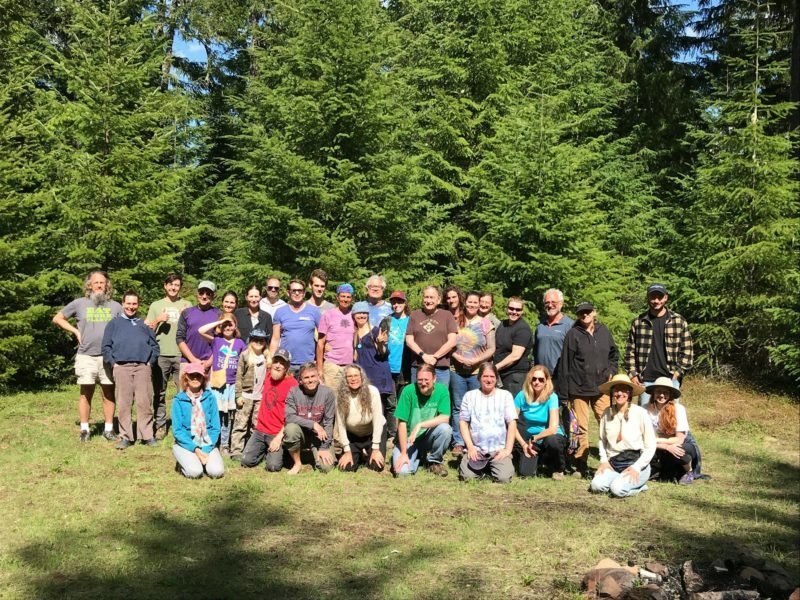 About the sale: This timber sale is located about six miles east of the town of Detroit, Oregon, within over 4,000 acres of forest surrounding the Breitenbush hot springs resort. The sale includes commercial thinning, fuels reduction, and clearcut-style management practices. Our concerns: Much of this sale proposes aggressive logging in mature forest stands. We are concerned that heavy thinning and clearcut-style harvest in these older forests would harm this late successional habitat and negatively affect fish populations in impacted waterways. Additionally, the Forest Service is justifying aggressive clearcut logging in this sale by arguing that the forest needs more “early seral,” or very young forest stands. We pointed out that there is sufficient early seral habitat provided by the abundance of historical clearcuts and the power line corridor, as well as by the the three mid-severity fires which burned through the project area in the summer of 2017. Where is this sale in the process: Cascadia Wildlands has been participating in this sale in various capacities since its inception. We submitted scoping comments, comments on the Environmental Impact Statement, an administrative objection, and participated with community members in an objection resolution meeting with the Forest Service. In July of 2018, the Forest Service announced a decision that they would defer logging in all parcels of the project above 56 years old for further analysis about impacts to fish.